Bacardi Legacy is one of the few real 'Grand Slam' competitions in bartending, and is itself a successor to the Bacardi Grand Prix that ran for 40 years. Only those at the very top of their game make it through. Their prize: creating a drink worthy of being termed a 'legacy' cocktail that champions the world's best-selling white rum and becomes an heir to the likes of the Daiquiri and the Mojito. This year's final was held last week (26-April-13) in Puerto Rico, with competitors from 19 countries battling to be named global champion. However, before going to Puerto Rico the finalists gathered for a few days in Miami where they were lavishly entertained by Bacardi and attended seminars given by industry luminaries. The notion of a true legacy suggests passing something on to subsequent generations, just as Don Facundo Bacardi Massó's quest to perfect his rum was a project over many years, which has then been guarded and passed down to his heirs. For bartenders, creating a legacy Bacardi cocktail is a matter of seeing their drink recreated and imitated all over the world, for decades to come. What have these drinks got in common? They're largely simple drinks, easy to make and understand. Accessible combinations of ingredients - assembled in the perfect ratios. This year's finalists have come through a gruelling series of national competitions, then battled throughout the following year to promote their cocktail, only to face a final challenge in San Juan, Puerto Rico. There, the 19 competitors were whittled down to a final eight by some of the industry's leading lights, including a member of the Bacardi family and a Maestro de Ron Bacardí. Only then was an overall winner selected. Bacardi Legacy is a nurturing competition too. 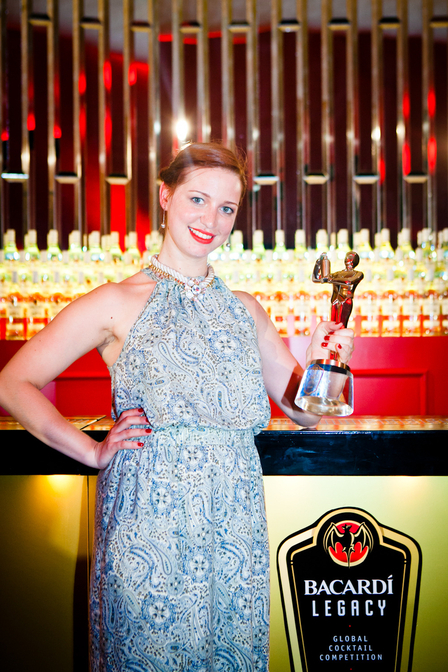 Whether the winner is a savvy mixologist with years of experience and a strong networker within the industry, or someone looking for a mentor and launch pad to drive their bartending career forwards, Legacy takes the winner and gives them year-long support and helps embed their cocktail as a true legacy. Acting as one the judges was in many ways a humbling experience. The year-long competition took bartenders out of their comfort zone as they strived to promote their Legacy cocktail around the world - and I've been particularly impressed by some of the guerrilla tactics employed. Congratulations to all involved. This year's 19 semi-finalists and their legacy cocktails showcased the creme de la creme of global bartending talent. They were judged by Joerg Meyer - owner of Hamburg's Le Lion - Bar de Paris; Nicolas Saint-Jean - world champion flair bartender; Marc Bonneton - 2011 Bacardí Legacy winner; and me, Simon Difford. This was the running order on what was an emotional day, with each competitor's Legacy cocktail and their inspiration. I feel bound to name check Lucas Lopez from Argentina who drew the short straw as the first competitor and although he did not make the finals I loved his drink. In a quest for transparency I've indicated my total score for each competitor - obviously these were just my scores and on the day the score of all four judges were combined to decide the eight finalists. Scores are marked out of a possible 120 points. Inspiration: The inspiration for this creation came to me the night before registration for the competition closed, whilst reading a biography of Ernest Hemingway. In the book I learnt that Hemingway loved to end his night sharing a grapefruit-based drink with his friends. Then I thought of this fresh and appealing drink. Method: Place the cucumber cubes into the shaker, muddle well, and then add the rest of ingredients into the shaker, add ice and shake vigorously. 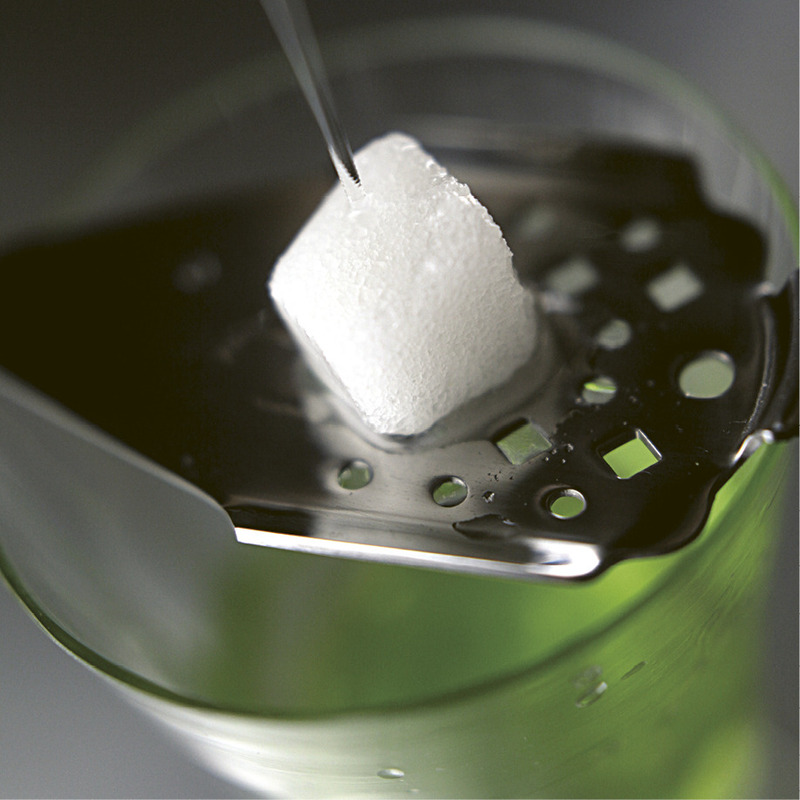 Double strain into a pre-chilled or frozen cocktail glass. Inspiration: As a birthday gift to my ex-girlfriend, I was inspired to create this cocktail to wish her happiness and fortune, the blessings represented in the traditional Chinese handicraft 'Ru-Yi Knot'. BACARDÍ Superior rum is the perfect base to blend all the ingredients together and bring out the unique flavour; I used homemade mint tea syrup, tomato juice, lemon juice and black pepper to represent the sweetness and bitterness of life. I hope everyone who tries this cocktail will not only be touched by its layered taste like a life story, but will also be blessed in the future. Inspiration: Two classic drinks that were invented in Cuba inspired me: the Original Daiquiri with BACARDÍ Superior rum and the Cuba Libre with BACARDÍ Gold. All the ingredients in the cocktail have a connection or a bond with the Latin culture: the rum was originally made in Cuba and is now made now in Puerto Rico; Coca Cola came to Cuba around 1900 and was used to make the Cuba Libre, Mexican or Brazilian lime fruit and finally sherry, a tribute to Don Facundo who was a wine merchant. 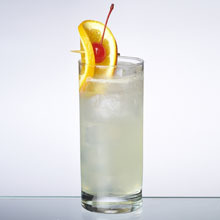 I present to you the Latin Quarter cocktail, a future classic with a great history behind it. Inspiration: The name of this cocktail was inspired by Jimi Hendrix's famous song. 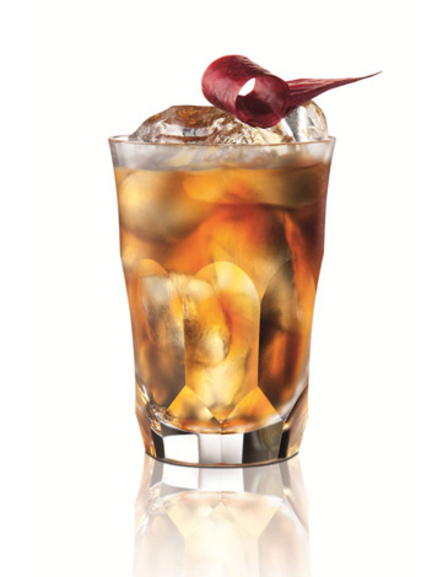 I wanted to create a flavour that had wings, like the BACARDÍ bat's wings: a drink that will make you fly around the world! Method: Fill half a glass with crushed ice and place into it a slice of cucumber, then fully fill the glass with more crushed ice. Place into the shaker all the ingredients except the bitter lemon soda, add ice and shake vigorously. Single strain into the glass and top up with the bitter lemon soda. Inspiration: Hermosa Despedida is Spanish for 'beautiful goodbye' - Facundo Bacardi left Sitges in Spain for Cuba in 1830 and this 'goodbye' would lead to the creation of a revolutionary new rum. This cocktail also pays tribute to Ernest Hemingway, by balancing aspects of the 'Hemingway Daiquiri' with cucumber, flowers and bitter lemon soda. The result is a refreshing drink, to be served day or night and enjoyed by men and women alike. Method: Place all ingredients into a pre-chilled or frozen mixing glass, add ice and stir well. Then pour into a glass filled with ice. Inspiration: To create my cocktail it was important for me to emphasize the sense of loyalty, tradition and family heritage in BACARDÍ Superior rum. The knight embodies these qualities, as a symbol of nobility, loyalty and honour. The Knight Cap - for those who respect these qualities and also want a little knight's courage. Method: Flambé the rosemary then place into a shaker. Add the rest of the ingredients, add ice and shake vigorously. Double strain into a pre-chilled or frozen cocktail glass. Inspiration: I wanted to keep it simple, clean and fresh and so I decided to mix a twist of my favourite drink - the original Daiquiri. This elegant drink is a great foundation for experimentation. If you're looking for a sugary, frozen, flavoured concoction then this is not the drink for you. Method: Place all the ingredients into a shaker, add ice and shake vigorously. Then double strain into a pre-chilled or frozen cocktail glass. Inspiration: My years of working for great chefs in very culinary-driven environments have helped mold my culinary outlook on creating cocktails. The Garden Gimlet is a result of flavor experimentation using fresh and unique ingredients on the platform of the world's most mixable spirit, BACARDÍ Superior rum. Method: Remove the pulp from the kiwi then place into the shaker and muddle. Add the mint, add the rest of the ingredients and a 50/50 blend of crushed and whole ice-cubes. Shake vigorously. Then double strain into a martini glass. Add the ginger ale by pouring over a spoon. Inspiration: "Amalia" is the name of the wife of Don Facundo Bacardi, and my mother. The ingredients in Amalia reflect the legacy of the people who have influenced my life - each was chosen to represent a memory from those who are important to me. My goal was to create a fresh cocktail with exotic aromas, suitable for both men and women, and that appeals to people from all backgrounds. Method: Place the lemongrass, lime juice and sugar in the shaker. Muddle well, then add the rest of the ingredients. Add cubed and crushed ice and shake vigorously. Add the basil leaves; stir before serving and double strain into a pre-chilled or frozen glass. 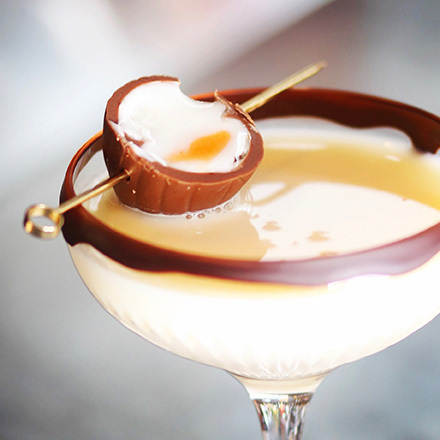 Inspiration: The Original BACARDÍ Daiquirí is one of my favourite cocktails and offers very versatile ingredients. Some of the greatest cities in the world have their own Daiquiri varieties: Moscow, Tokyo, Sydney, Rio, Kiev, Paris.... so how about a Lithuanian version? The main Lithuanian component of the cocktail is raspberry, which can be found in all Lithuanian forests. Inspiration: The True BACARDÍ Desire is a mix of Polish hard work and Caribbean flow - I've tried to reflect two very different, supposedly opposite cultures. It's a cocktail to represent the sentiment of Bob Marley when he sings 'Don't Worry, About a Thing' - carrying the spirit of BACARDÍ to Poland. Method: Place the cardamom pods into a mixing glass, muddle well, and then add the rest of the ingredients. Stir to combine all the ingredients, then add ice and stir well again. Serve in an espresso cup. 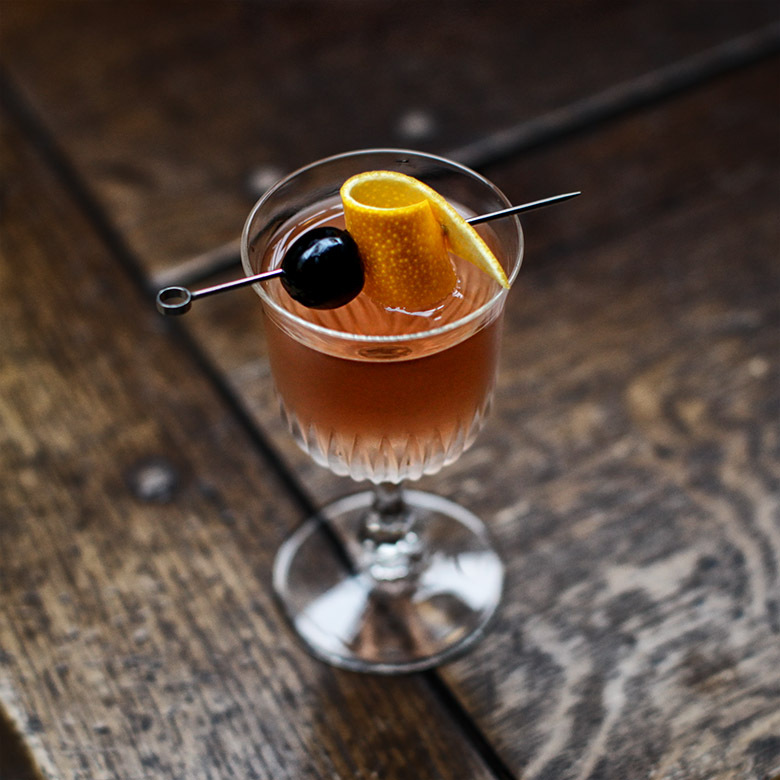 Inspiration: The Tourist is a drink dedicated to the bartenders of today, drawing inspiration from several elements. Firstly, fresh roasted El Salvador coffee beans evoke an aroma, a memory of my father drinking strong black coffee whilst reading the local paper, strong in character, of family value and integrity - likened to that of founder Don Facundo Bacardi Masso. 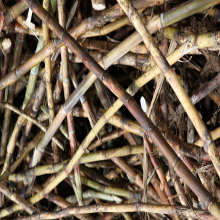 Sweet vermouth, amaretto, cardamom and saffron, ingredients that spark adventure and uncertainty and the hope of something more, something brave - BACARDÍ Superior rum brings these complex ingredients together. Method: Place all the ingredients into a shaker, add ice and shake vigorously. Then double strain into a pre-chilled or frozen glass. Inspiration: Maui Tiki Tiki is a fictional figure of tiki culture: a trickster who ambushes the Sun God, forcing him to lengthen the days. My drink symbolises the character's personality: a strong cocktail, salty, spicy, sweet and warm like his achievements, but with that bitter edge. Inspiration: The basic idea for the Hazy Shade was to compose a sweet and sour balanced drink, based on BACARDÍ Superior rum and Martini Rosato, that interprets the DNA of a Daiquiri and adds the spicy flavours of the vermouth. To perfect this combination I infused the BACARDÍ with a cinnamon stick for 24 hours. A little fresh lime, apple juice and vanilla sugar rounds it up and the pink pepper on top gives the drink a great after-taste. Inspiration: For me, Cuba is the enchanted isle. I took my inspiration from Cuba in the 1920s when Americans were invited to visit as. In particular, high society circles came over and this had a knock-on effect on society in general. It was also a time when more ladies were entering bars, which drove the trend for a more delicately balanced drink. Method: Place the diced peach into a shaker and add BACARDÍ Superior rum. Muddle well then add the plum jam and spice syrup. Shake vigorously. Then double strain into a glass full of ice, top with ginger beer and a float of BACARDÍ Oakheart. Inspiration: The inspiration for this cocktail is the plum cake I used to eat as a child. I wanted to capture the rich flavours I associate with these memories, but refine them into a drink to be enjoyed by adults. Method: Pour BACARDÍ Superior rum to coat the glass. Pour BACARDÍ Superior rum (from the snifter glass) into a shaker with the rest of the ingredients. Shake vigorously. Then double strain into the snifter glass. Inspiration: The first time I drank BACARDÍ Black I imagined I was sitting in the library on a giant mahogany couch, reading and sipping the drink. I wanted to create a glamorous luxury drink that, I believe, takes rum to the next level. Inspiration: Inspired by the Original Daiquiri, I wanted to create a cocktail that retained the roots of BACARDÍ Superior rum. A touch of history and a dash of nobility combined with an oriental touch. The idea is to keep the exoticism of the liquid that Don Facundo bottled 150 years ago and just add a hint of originality.